A CRM designed for QuickBooks that is rated #1 by QuickBooks users and ProAdvisors. Streamline your education company from lead to repeat and everything in between. 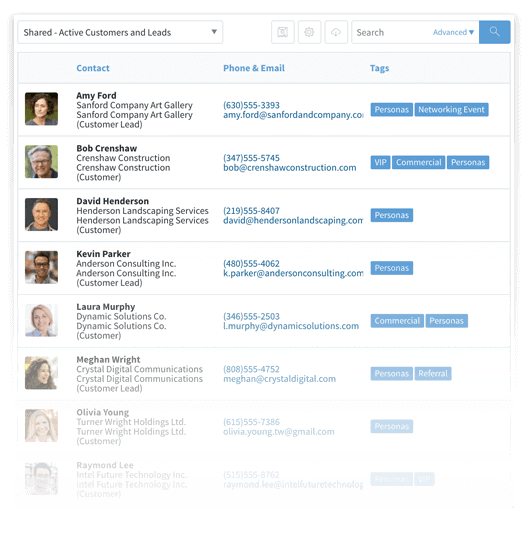 With a shared contact list your team can access prospective student info from wherever they work, create and send out estimates quickly, and schedule follow-ups, so no opportunity slips through the cracks. Manual processes are a huge hidden cost. With efficient end-to-end processes, your team will be able to get more important work done everyday. A complete view of each student’s history means that every parent and student will receive world-class service, no matter who picks up the phone. Stop stressing over lost opportunities with a shared list of prospective students. 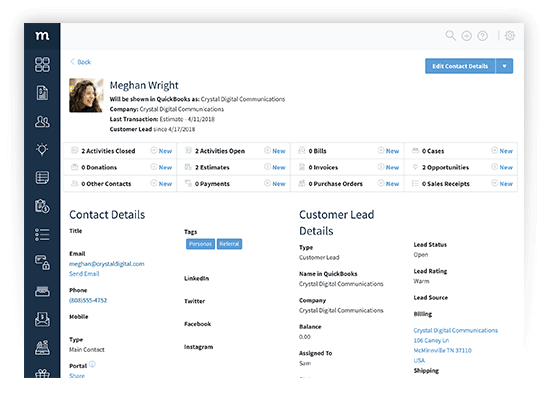 Embed a custom form on your website to capture inquiries straight into your CRM. Each new inquiry triggers a notification to your sales team and schedules a follow-up, so more inquiries have a chance of becoming customers. Track the progress of every prospective student and focus on the ones most likely to close using customized opportunity stages. Each opportunity stage, such as ‘Initial Inquiry’ to ‘Application Submitted’, has an assigned probability percentage to show the potential revenue from prospective students at each stage. With a QuickBooks-integrated CRM, your team will no longer depend on you as the business owner or your accountant to access or create QuickBooks transactions. With Method, the sales team can create and send out estimates and, like with leads, chose whether or not to sync them to QuickBooks. 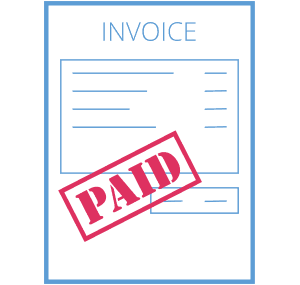 Automated workflows allow you to service students and parents, send out invoices, and receive payment in fewer steps, involving fewer people. Don’t waste time passing paperwork between recruitment, student services, and accounting. 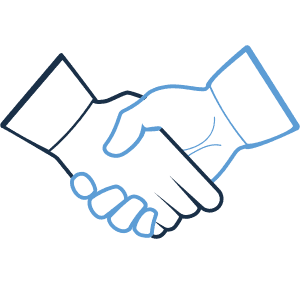 A QuickBooks CRM creates transparency between team members, allowing everyone to service students efficiently. There’s a lot to get done everyday, so free your team from taking credit card numbers over the phone or taking checks to the bank. Method’s free customer portals enable students and parents to view invoices and pay online, all without having to contact you. Plus, the transaction will automatically sync to QuickBooks. Since sales transactions sync from Method to QuickBooks, your accountant has time to focus on insights instead of data entry. Meanwhile, you as the business owner have more time to spend on building the business, instead of just keeping your head above water. 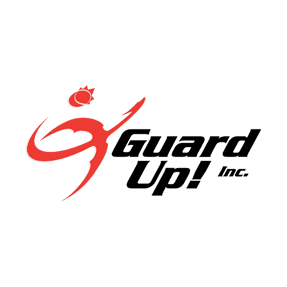 Drive student loyalty and parent satisfaction through top-notch customer service. See educational accomplishments, view past orders, or re-send invoices all from the student’s profile. With a complete view of each customer your team can provide personalized service and create lifelong relationships with students and parents. Ensure you stay top-of-mind for seasonal program registration with segmented email campaigns. Method’s free MailChimp integration allows you to create beautiful email campaigns that drive results with students, parents, and even alumni. If recruiting for your education company takes you on the road, not to worry. Add new student leads, log interactions with existing applicants, create follow-up tasks, and create estimates from wherever your work takes you. Method’s mobile app allows you to bring your CRM and QuickBooks data to wherever your prospective students and parents are. Learn how a sword fighting school uses Method:CRM to build relationships with students to keep them coming back. 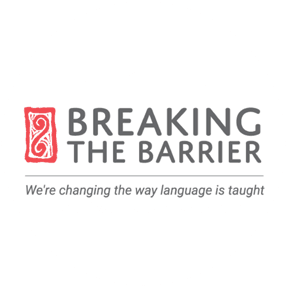 Learn how Breaking the Barrier has improved managing long sales cycles for their language education materials.